It is no secret than statistics show that men in general do not pay as much attention to their health as women. Even when presented with a health crisis. It appears that men are more focused on fitting in and being one of the guys in preference to making changes with their diet or lifestyle habits. In fact I would go as far as to say that they are embarrassed to make healthy changes due to fear of rejection or people thinking they are some sort of health nut. Well let me tell you, I personally would rather be looked upon as some kind of health nut, than having numerous doctors’ appointments, hospital visits, loss of autonomy and independence. Why do Women become involved with their Man’s Health? Woman are generally in the habit of making healthcare decisions within their families. Woman are aware that if their man isn’t healthy this is going to affect their own health and wellbeing. Traditionally women have played the major care giver role in the family and statistics show that they still do. I love what the Mum says in the movie “My Big Fat Greek Wedding” when the dad is giving the daughter a hard time about the guy she is wanting to marry. Mum says to the daughter, “Don’t worry, your Dad might think that he is the head of the family, but I am the neck and can turn the head whichever way I want to”. Yes, this is true but it takes learning some important skills to rise above the difficulties that you will be faced with. Women tend to be more curious and informed about health, diet, and exercise as for the effects on their own health. Women have been exposed to the health system at an earlier stage than men – contraception, pelvic examinations, pregnancy, childbirth, healthcare for their babies, children throughout the years. Mostly woman haven’t come to see their bodies as invincible, as often is the case with men. Women in general are eager to get on top of health concerns. Women become aware that by supporting their man’s health that they are indirectly supporting their own health and wellbeing. I am not going to sugar coat this for you ladies as I know you won’t want me to. 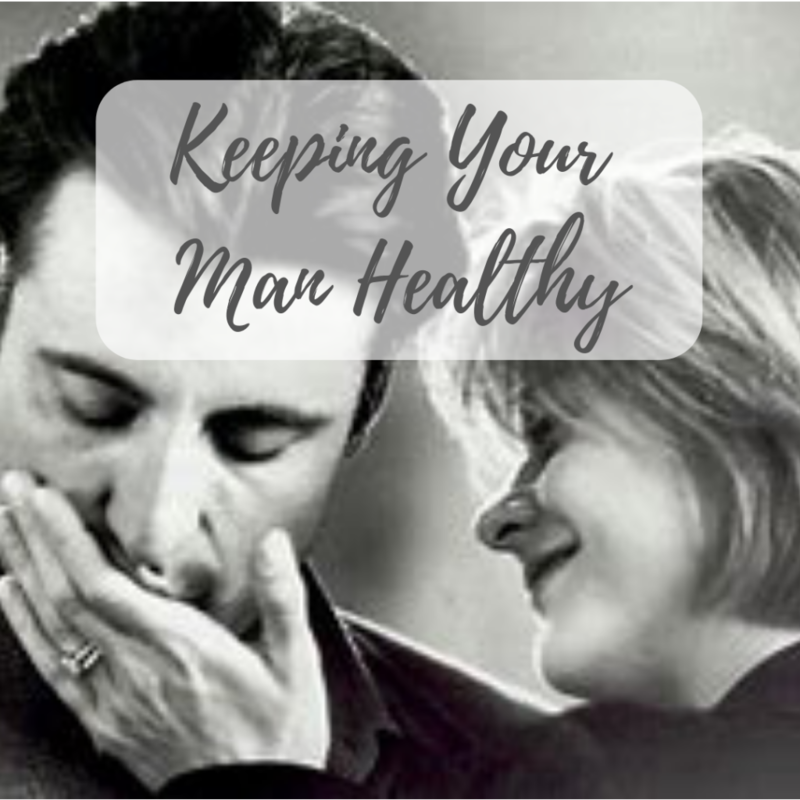 Having been married myself for 45 years, with three adult sons and many years of experience professionally treating men, you definitely have a challenge on your hands but one that is worth learning how to go about helping to keep your man healthy. Overcoming obstacles: One of the biggest obstacles for men can be admitting that there is anything wrong. More often than not men have been led to believe that “Real Men don’t Cry” or get “Sick”. The problem here is to realize that becoming sick is the body’s way of communicating that it needs. This might be with the making changes in the food being eaten, acknowledging emotional problems, and fears, anxiety, taking time out to rest and recover. One of men’s biggest fears is losing their sexual ability, this can be a draw card when it comes to gently persuading him to eat better, eliminate negative habits such as drinking too much, smoking, taking drugs and even over the counter medications as these will all have a detrimental effect on his health, especially his sexual health as poor food choices, drugs, alcohol and medications all have a negative effect on the male’s sexual ability. Educate Yourself: This is going to be beneficial not just for the man in your life, but for you and the whole family. Health doesn’t come in a bottle, a jar or a pill. It comes from making simple lifestyle choices, eating fresh whole food, eliminating negative habits. It’s about not being ignorant or oblivious to learning the fundamentals about health, not just what causes sickness, but disease. This giving you the tools to prevent it. Health is something that needs to be worked on every day. Being sick is not the problem, it is about how you go about becoming well that will make all the difference. Becoming well is dependent on how you think, what you eat and what you do. Communicate: It is important to share what you have learnt, in kind, loving and thoughtful ways. Letting your man know that it is all part of you loving and caring for him. Make healthy choices an automatic part of your daily schedule. Associate with Health Minded People: This may be difficult to do all of the time, but it is important that you spend a greater percentage of your time with people who value their health and take care of themselves. Health isn’t a commodity, it is something you need to work toward and you will reap the rewards as your life unfolds. The important thing here is that if you are with people whom aren’t health minded, is not to make a big deal about it, but to just go about with your healthy habits discreetly. If it is about catching up for a meal, then choose to go out, then you will have control over what you eat. Work Together: Health problems, hiccups will come up from time to time. These can be looked upon as warning bells that changes need to be made. Talk together about any health concerns so that you can decide if a health check-up is needed, to know exactly what is going on. It may be necessary initially for medications to be prescribed. It is important here to remember that these will not have any significant restorative actions towards becoming well. 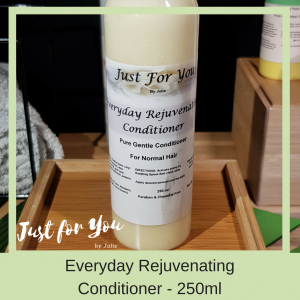 This is where looking at ways to work on recovering with natural treatments that are going to support your body to heal is important. Go to medical or any other health appointments together. Help your man to have a list if necessary of the questions and concerns that he has. Best Defence: Not all illnesses and diseases can be easily detectable. Disease is a breaking down of the body systems that has come about over a period of time. Prevention is always a safer bet than waiting or looking for a cure. “A disease will NEVER be cured, BUT a Person can become well”. By making positive steps to a positive life. Don’t Wait to Become Sick: Today with the bombardment of social media, television advertisements it could be very easy to become subliminally programmed that you are going to become unwell, end up with some kind of disease, living a life being total controlled and in the hands of someone else. 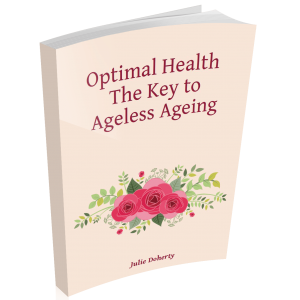 Take a step out of this arena and put the necessary steps into place for you, your man and your family to live life with the best possible health. Always to remember that no matter what happens, the healthier you are, the better your chance of recovery. Find health providers that you both find easy to talk to. That will take what you have to say about your health and the solutions you want to follow seriously. A good health specialist will not just prescribe you medications, vitamins or supplements, they will support you in making health and lifestyle changes that you can take charge of. 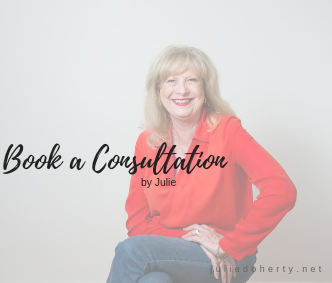 I have always told my clients when dealing with a medical doctor or specialist to find one that is prepared to accept natural therapies as part or in many cases as a whole in working together for what is best for your HEALTH and HEALING. After having gone to an appointment concerning your health, schedule time together, just the two of you to talk about the appointment and what sounds feasible and right for you. Recruit male friends and relatives who engage in good health habits, this will help to reinforce what you are both working toward. It is important to understand that it is not just about being physically fit that will determine your level of health. There is a connection between mental, physical and emotional health. Gently remind him that he is an example to his children and they will be influenced by his choosing healthy behaviours and actions. Make exercise a family event that is enjoyable and often rewarding going for a bike ride, doing some gardening mowing the lawns, going for a swim, going for a walk just around your neighborhood. Reinforce the fact that you love him and want to live a long and happy life together. Self-Care and Self-Love: This probably should have been one of the initial suggestions in supporting your man’s health. As you know you don’t have control over other people, even the ones whom you love, all you have is influence. Setting an Example: By caring and loving yourself you are giving yourself a strong foundation for your health, wellbeing and happiness. As well as setting an example. I know for me I wouldn’t go to seek advice or help from anyone who didn’t put into practice what I was wanting to learn from them or even when it comes to have any work done by them. As an example I wouldn’t consult with a health professional who clearly appeared unhealthy. I wouldn’t have someone come to do work on my house, whom didn’t act in a professional way with their trade or skills. With your man, your family and friends they will learn more from what you do than what you say. So if you are wanting changes to happen then it is important that you begin to bring about the changes in your own personal space. Achieving Optimal Health is like peeling an onion, you do it one layer at a time. The layers being your physical being, your mind and emotions, your soul – there is more to each of us than just our bodies. Bringing these into balance is bringing your health to an understanding that there is more to achieving optimal health than meets the eye. Make it a Family affair: Talk to one another sharing your experiences, feelings and emotions helps in bringing them to a level of normality, that you aren’t the only one going through this. Older family members such as parents, grandparents can be a great sounding board, not so as to dump on them, but to understand how they have achieved a sense of balance with their life. One of the most difficult challenges when it comes to loved ones is that you don’t control have control over them or their situation and you are not meant to. No-one likes to be controlled, that is all part of becoming an adult. However, each of us will need support, encouragement and guidance throughout our life. 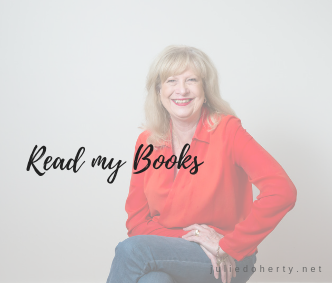 Empathy – Not a Feeling that you have to. It is important to also acknowledge when external support is needed in the way of health professionals, family and friends. Most of the time family and friends are willing to provide support but will not intrude allowing you to find your way and knowing that you will ask when the time is right. This is significant when it comes to serious or terminal illness. Purchase & Download Your Copy Here!